Great views of Buffalo Mountain! 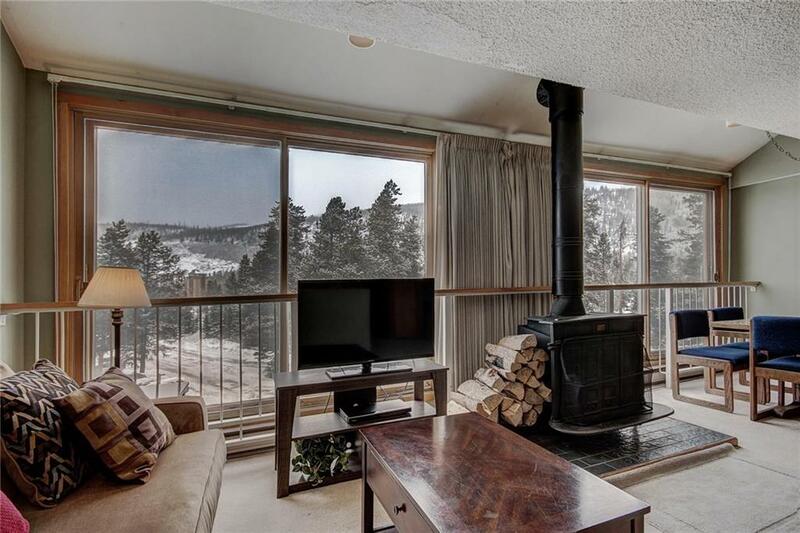 Cozy over-sized Studio Ski Condo at the Keystone Village & Lake. Top floor unit with full kitchen and sleeps 4 comfortably. Enjoy the Eastlake Clubhouse with pool, hot tub, sauna, and sun deck overlooking the Lake and Snake River. 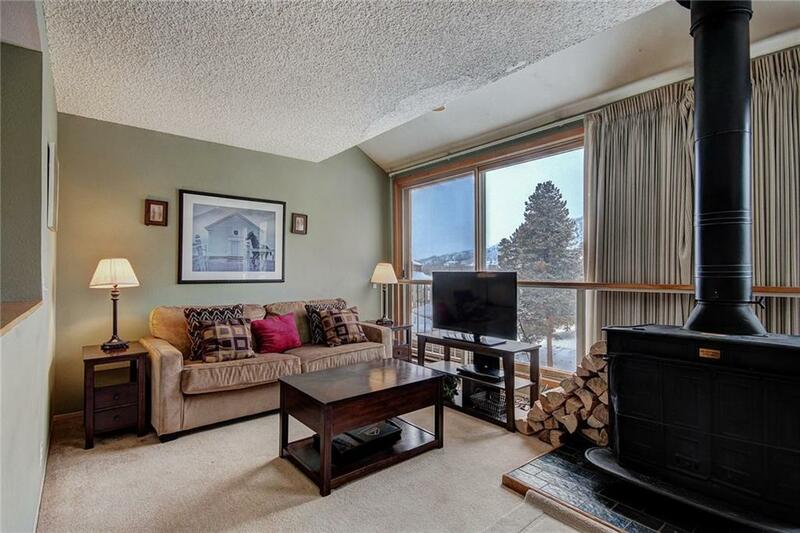 Underground parking and a Shuttle stop right outside provides access to the ski slopes and both mountain bases. Keystone also has tons of hiking/biking trails, as well as the paved bike path that follows the river to Dillon and beyond. © 2019 Summit MLS, Inc., a wholly owned subsidiary of Summit Association of REALTORS®. All rights reserved. The information being provided is for the consumer's non-commercial, personal use and may not be used for any purpose other than to identify prospective properties consumer may be interested in purchasing. The information provided is not guaranteed and should be independently verified. You may not reprint or redistribute the information, in whole or in part, without the expressed written consent of Summit Association of REALTORS®. Data last updated: 2019-04-26T07:27:10.107. 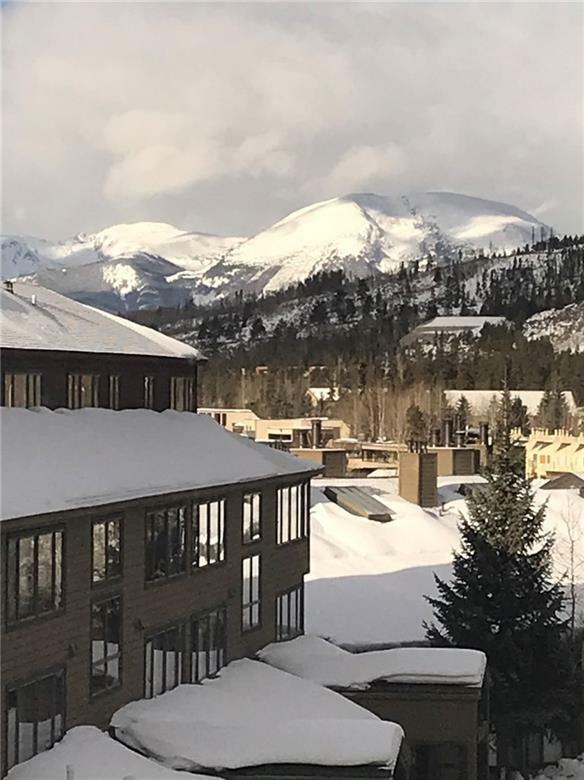 © 2019 Vail Multi List, Inc. (VMLS). The information displayed herein was derived from sources believed to be accurate, but has not been verified by VMLS. Buyers are cautioned to verify all information to their own satisfaction. This information is exclusively for viewers’ personal, noncommercial use. Any republication or reproduction of the information herein without the express permission of the VMLS is strictly prohibited. Real estate listings belonging to brokerage firms other than Resort Real Estate Experts are marked with the IDX logo or icon. The detailed information about them includes the listing brokers name. Information is deemed reliable but is not guaranteed accurate by the MLS or Resort Real Estate Experts. Data last updated: 2019-04-26T07:11:30.37.